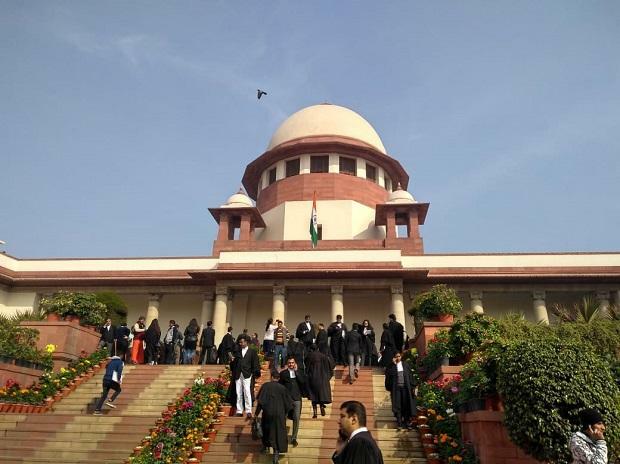 The Supreme Court Tuesday said it would consider listing of a fresh plea seeking direction to the authorities not to evict any forest dweller and to set up an SIT to look into illegal acquisition of tribals' land. A bench comprising Chief Justice Ranjan Gogoi and Justice Sanjiv Khanna took cognisance of the plea, filed by Chhattisgarh-based Tarika Tarangini Larka, seeking direction to the Centre not to allot possession of any forest land belonging to tribals to anyone other than 'Adivasis' residing in that particular area. "We will see to it (listing of plea). We will not assure that it will be come on Monday," the bench said when lawyer M L Sharma sought urgent listing of the plea. Sharma had mentioned the plea for urgent hearing on Friday before a bench headed by Justice A K Sikri and was told to mention it before the bench headed by the CJI. The apex court had last Thursday stayed its February 13 order directing 21 states to evict 11.8 lakh illegal forest dwellers whose claims over the forest land have been rejected by the authorities. In the petition, Larka has alleged that authorities in Tamnar of Raigarh district of Chhattisgarh have forcefully grabbed a large area of tribal land and handed it to outsiders and now are trying to oust 'Adivasis' from the area. "For this, they adopted simple strategy declaring forest dweller as non-Adiwasi to grab their land in the forest and village by rejecting their claim upon land," the plea said. It has sought restoration of land acquired by the government from tribals in Chhattisgarh for mining and other purposes and to provide them value of mined minerals. The petition has also sought setting up of a special investigation team (SIT) comprising retired judges of the apex court to look into the illegal acquisition of land belonging to tribals throughout the country. Besides, it has sought a direction to the CBI to register an FIR under the provisions of the Scheduled Caste and Scheduled Tribe Act to investigate the matters brought to light by the SIT and to file their report before the top court.